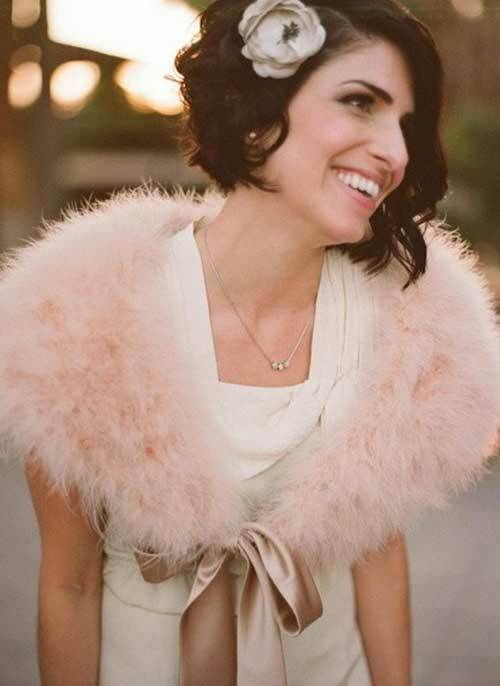 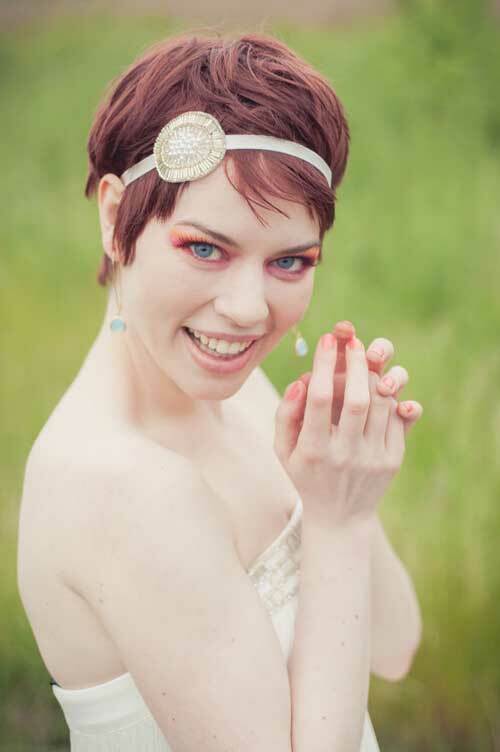 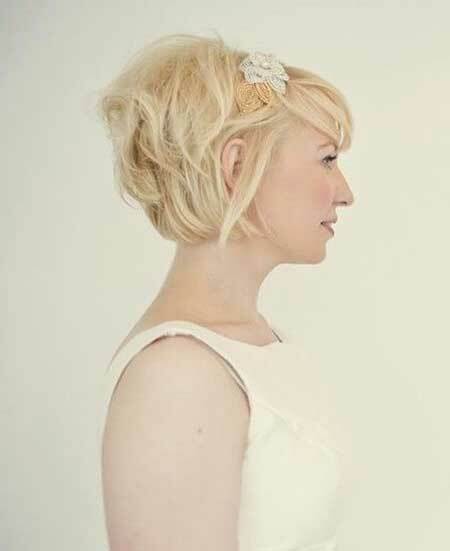 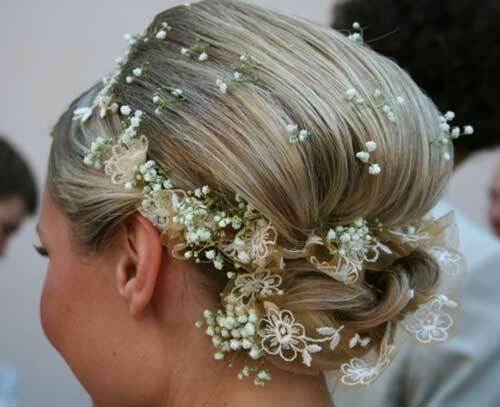 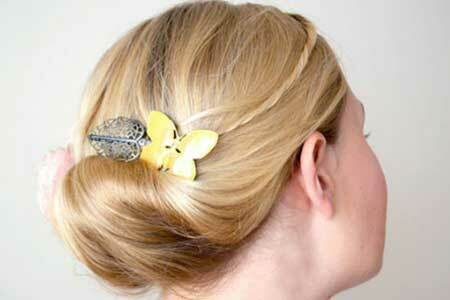 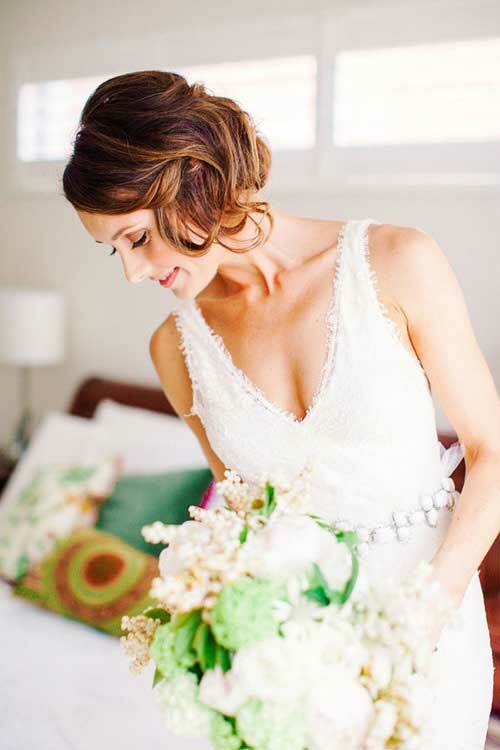 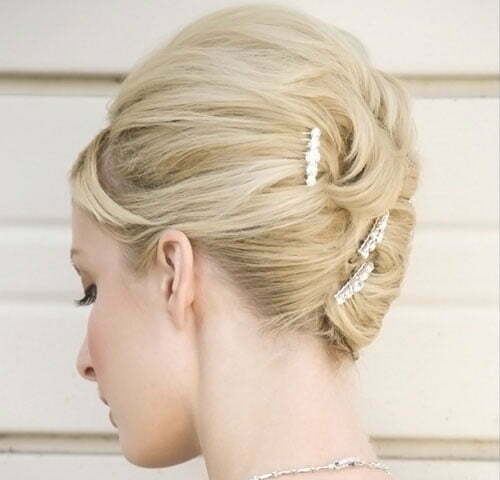 Wedding hairstyles are the most important thing for brides. 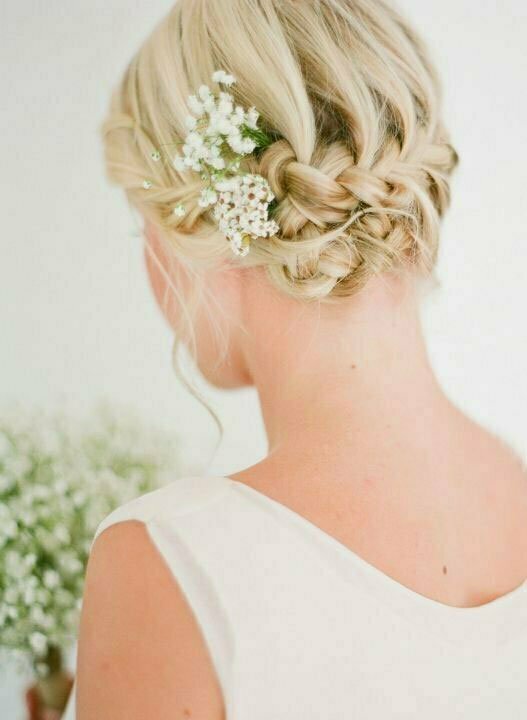 It must be special. 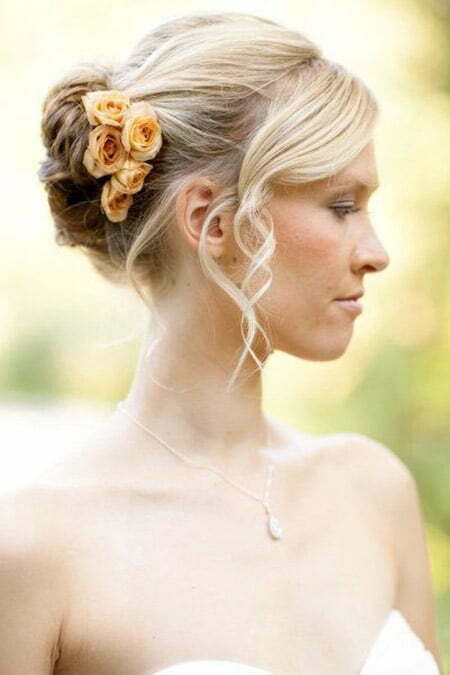 If you’re looking for bridal hair and bridesmaid hair, click here.